Capturing memories from your wedding is essential and we work with professional, reliable and fantastic Wedding photographers that will record your special day using a variety of styles and techniques to suit your needs. Are you looking for a black and white finish or a fine art style? 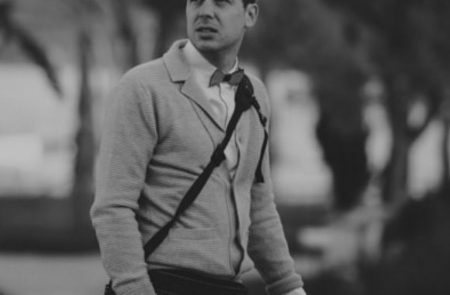 Would you prefer a more traditional style of photography? 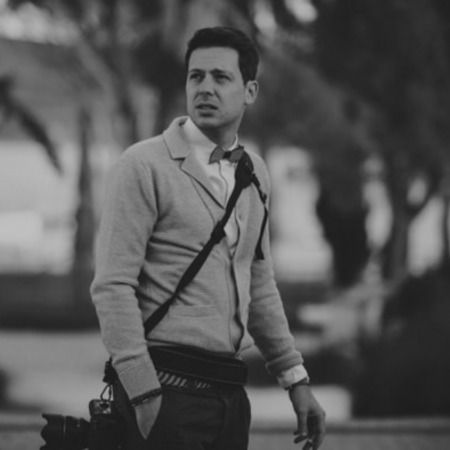 Is your favourite the photojournalistic style? 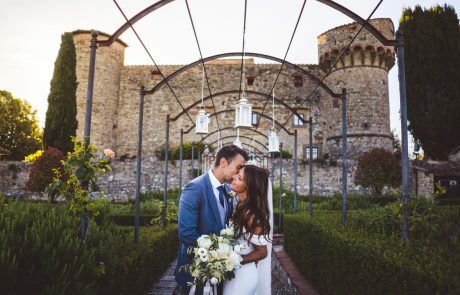 There are so many styles to choose from for your Wedding photography to suit what you have in mind and Tuscany lends itself to all of them. 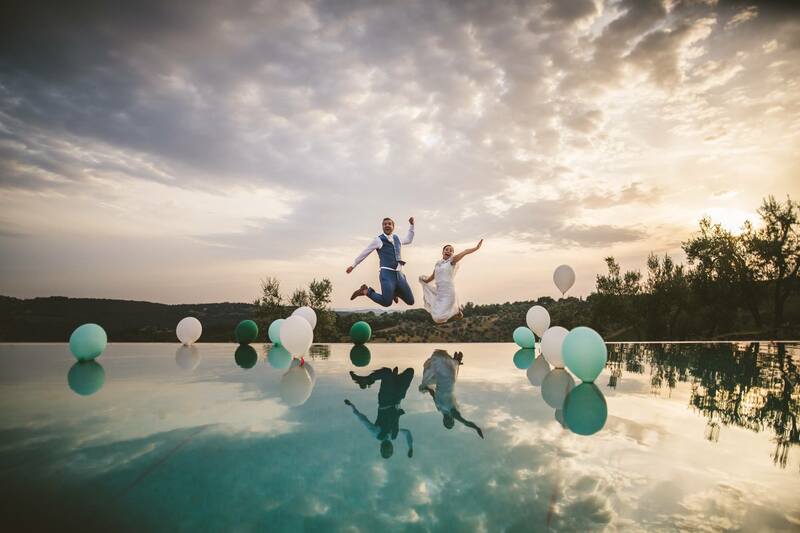 Do not hesitate to ask and we can provide different photographers based on the location you have chosen for your Wedding and the photographic style you would prefer. They offer a variety of packages and options tailored to your needs as well as beautiful photo albums and the very popular keepsake Wedding USB box – a beautiful handmade and elegant box housing a USB flash drive with your Wedding photos (in high resolution) and a small selection of prints. 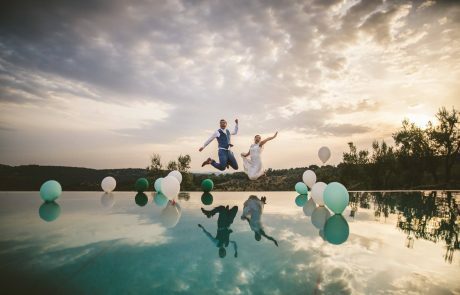 Many Wedding photographers love to come to Tuscany specifically for Weddings and if the photographer you have found is out of our region, we will do our best to organise for them come especially for your special day!